This collection of Cat Wellness Checkups articles has been curated for you by Traditions Veterinary Services. If you would like to talk to a veterinarian, please give us a call at (817) 405-3087. When was the last time we saw your cat? Obesity is defined as being overweight by 15 to 20 percent of an ideal body weight. 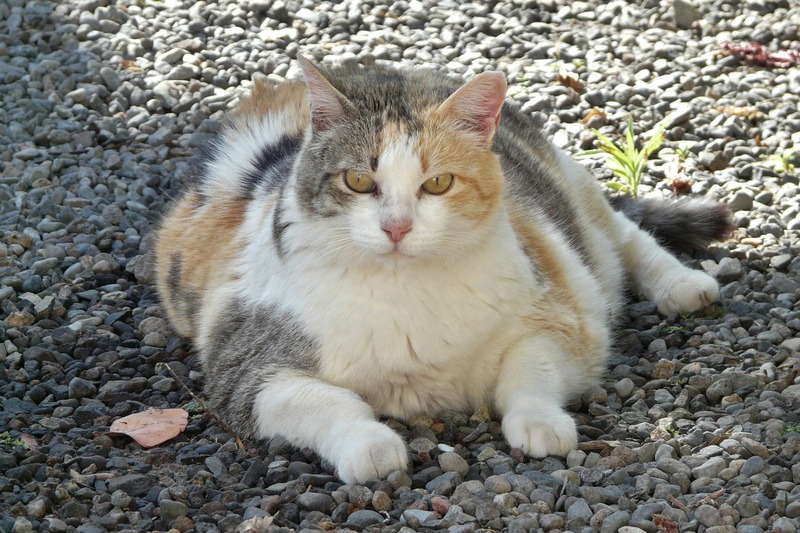 Up to 44 percent of the pet population in North America is obese, making this condition the most common nutritional disorder among cats and dogs. How do I know if my cat is overweight?